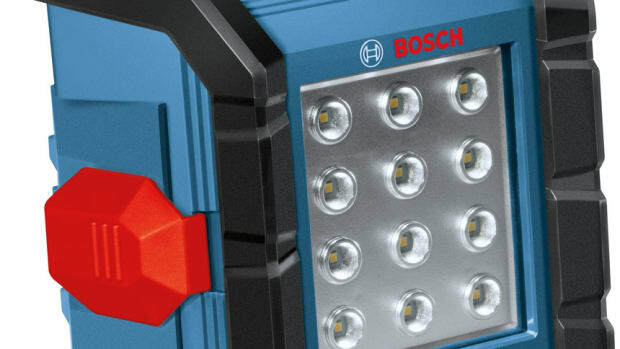 The 18-volt worklight provides 10 hours of illumination with a 2.0 Ah Bosch SlimPack battery. 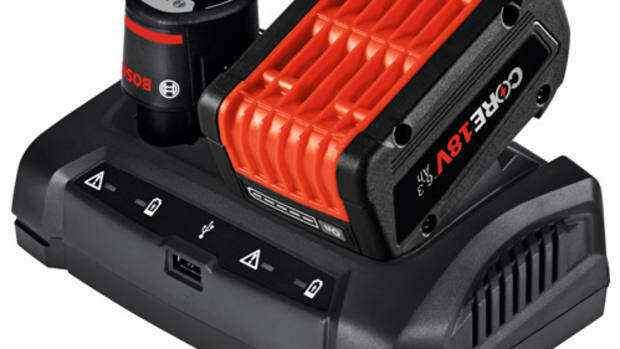 It features an articulating action to angle the light at a variety of positions. 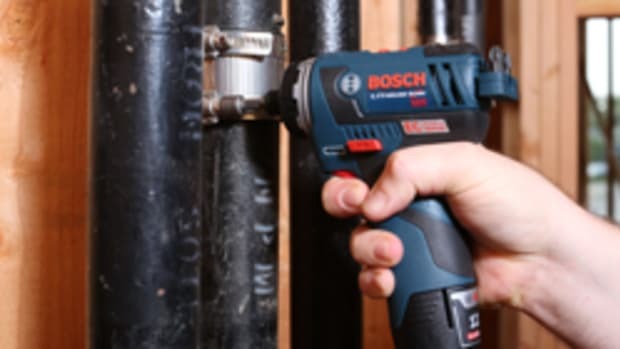 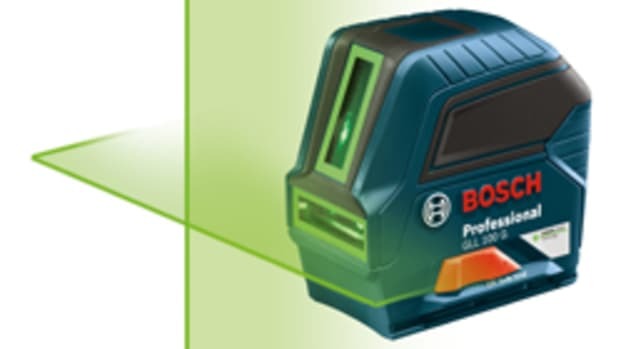 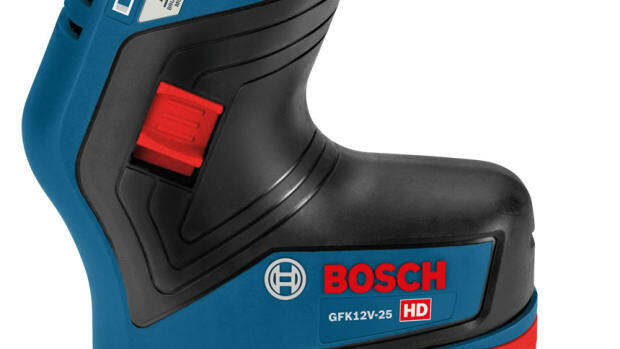 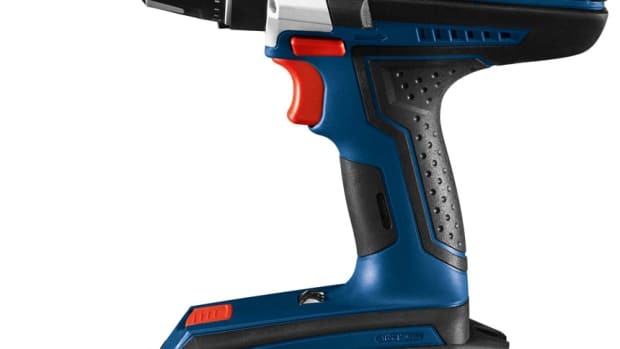 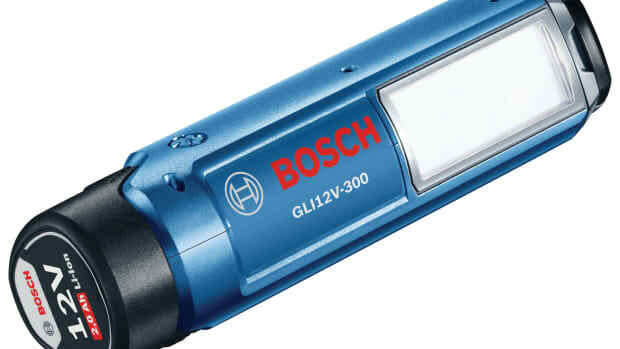 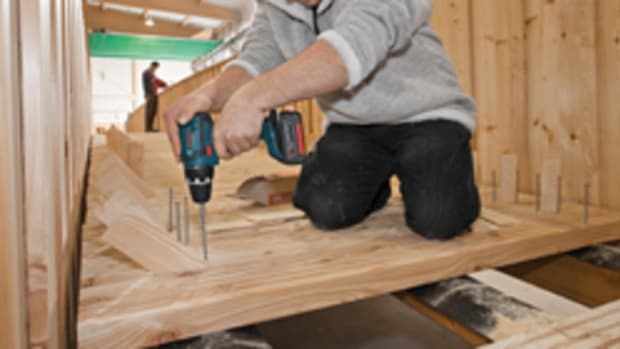 The 12-volt worklight offers six hours of runtime with a 2.0 Ah battery, according to Bosch.